There are 7 currentrly listings that match your search criteria. More info. contract: Chiangmailanna House Real Estate. 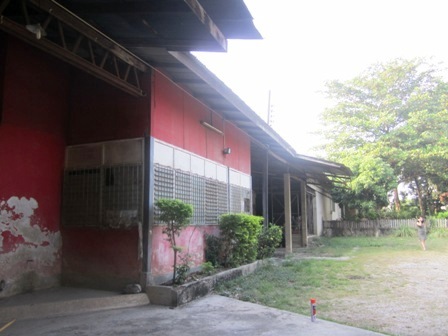 Warehouse for rent in Maejo chiangmai Thailand. Extensive area of 18 hectares in area voundaries. suitable for warehouses or factories. The factory has an area of land than others. offices are air- conditioned office accommodation. The master bedroom and bathroom. 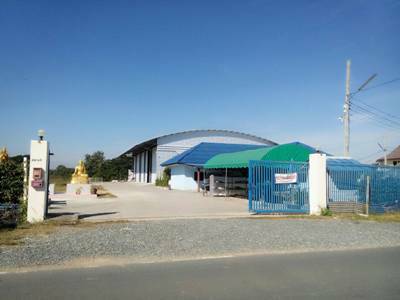 Warehouse for rent in Ban Mae Phu Khae Tai Sankampang ChiangMai, Thailand. 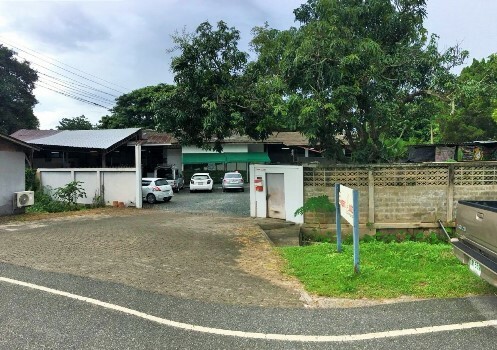 Warehouse for rent in Sankampang area. 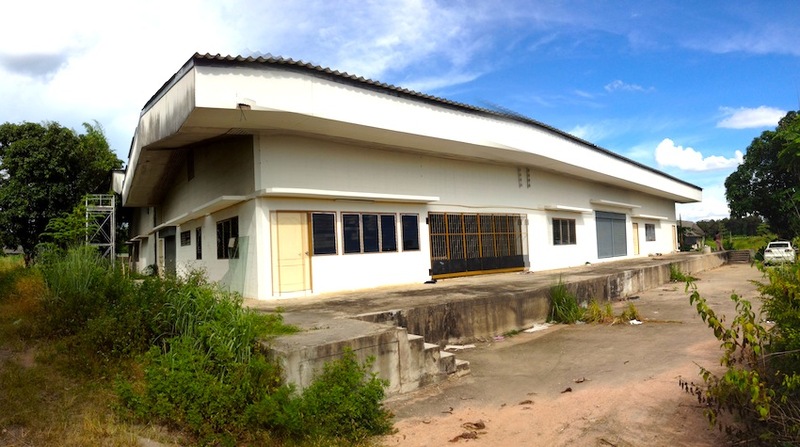 Warehouse for sale near by Canal road South in Chiangmai Thailand. for 90,000 baht per month. area 2 rai,1500 sq meter, building 200 sq meters ,of office space . 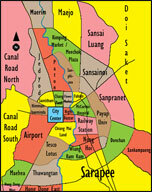 the canal road will be extended on both sides of the canal from samoeng/canal road well out into the san patong area. 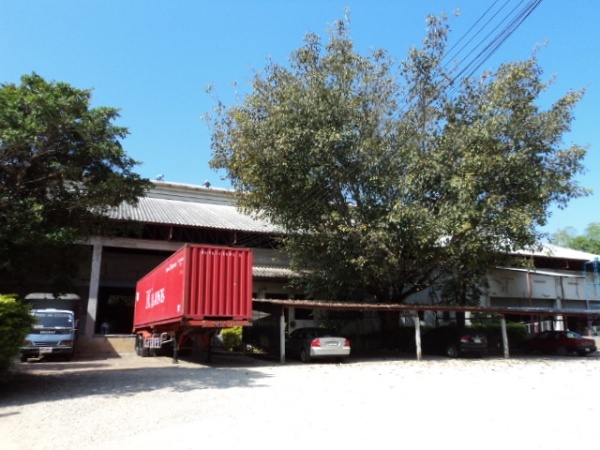 WR100- Warehouse for rent in Chiangmai Thailand. 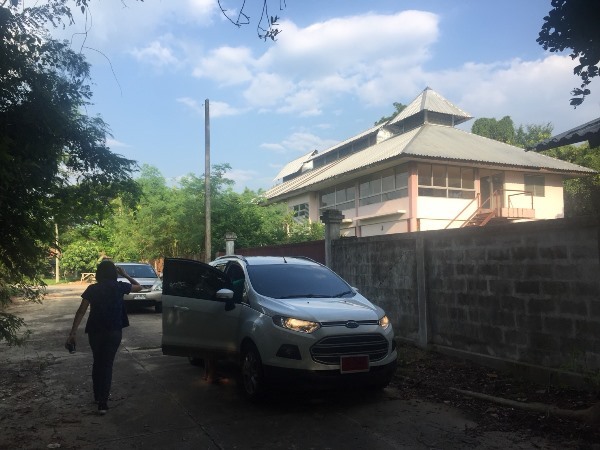 for rent 100,000 baht / month. Total area is 3-0-16 rai, 42 meters wide and 115 meters deep. 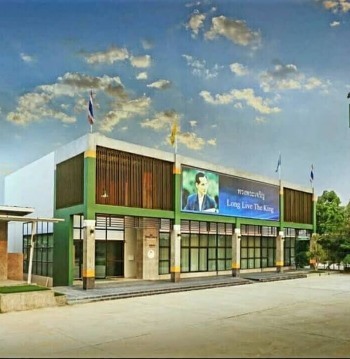 The building is as follows. 2. Office 120 sq.m. 1 room, 3 rooms with 2 bathrooms. 3. There are 6 workers rooms, 4 bathrooms, 2 kitchen rooms. 4. Drill the groundwater and install a water filter. Water + electricity + phone + Internet. 5. Wide road surface, topped with slit Carrier Trainer - out on the street. 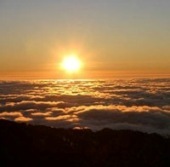 -The land is 57 meters wide. - Rent 250,000 per month.